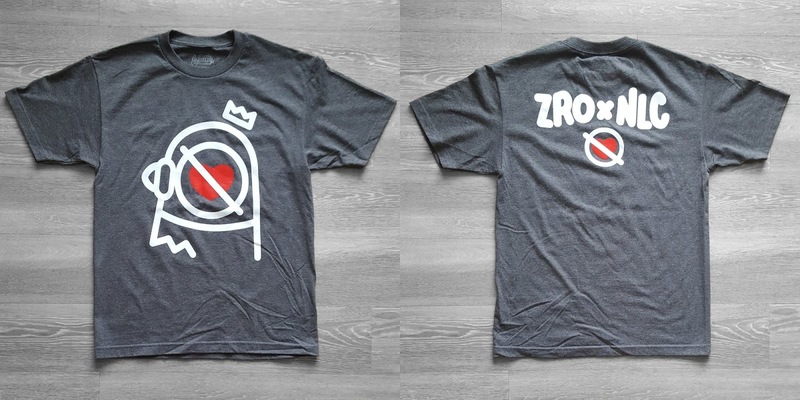 Streetwear brand No Love City has teamed up with Brooklyn based artist Zero Productivity to release this awesome new t-shirt “Zero Love” featuring ZROPRO’s signature character, PJ the Pigeon! This mash-up of both brands features a 2 color screen printed graphic on the front of the shirt, and the ZROxNLC logo on the back of this grey heather t-shirt. 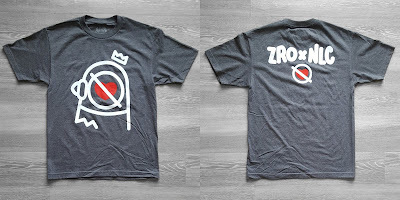 The Grey Edition Zero Love t-shirt is limited to just 72 pieces and is currently available for purchase at the No Love City online store, in sizes S-XXXL, for just $25. Once these sells out, NLC will not be producing anymore of this design.